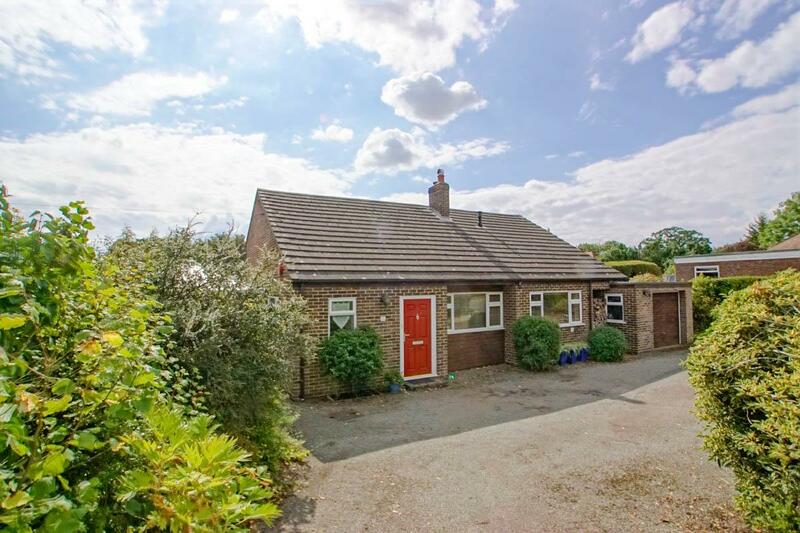 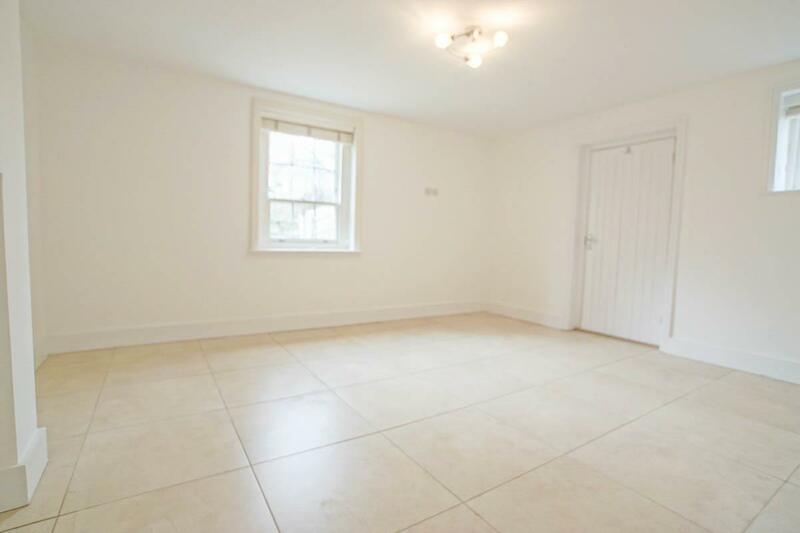 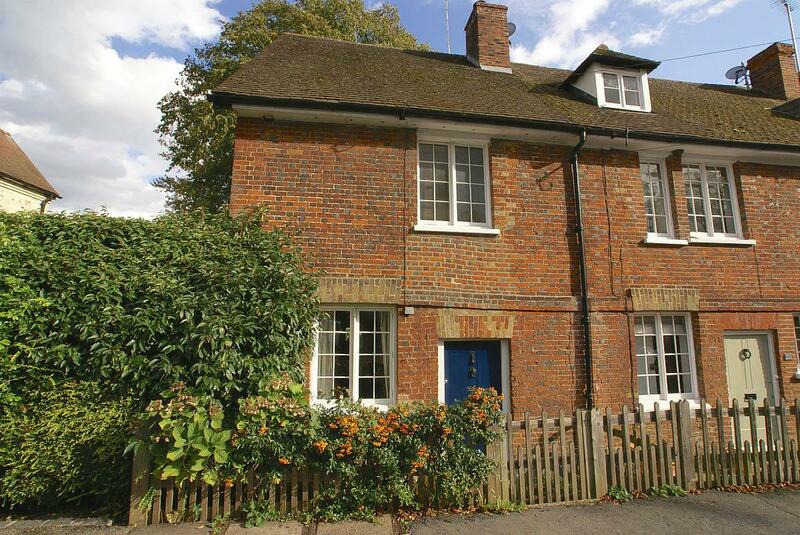 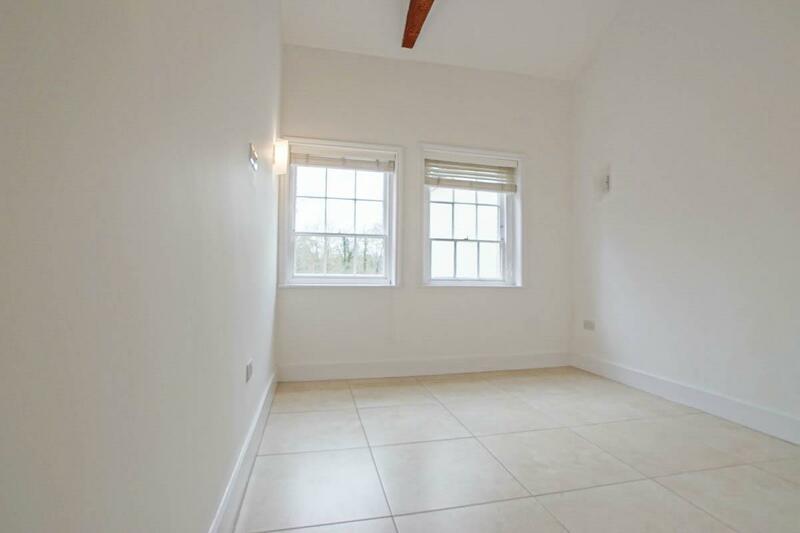 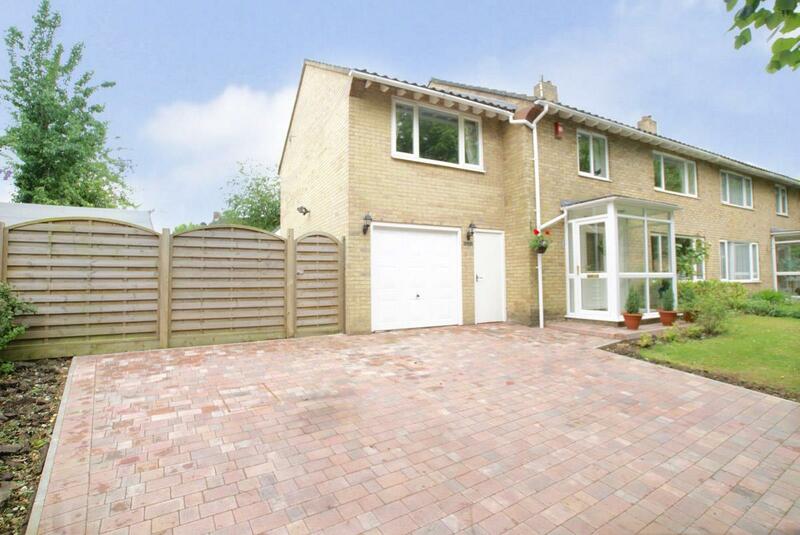 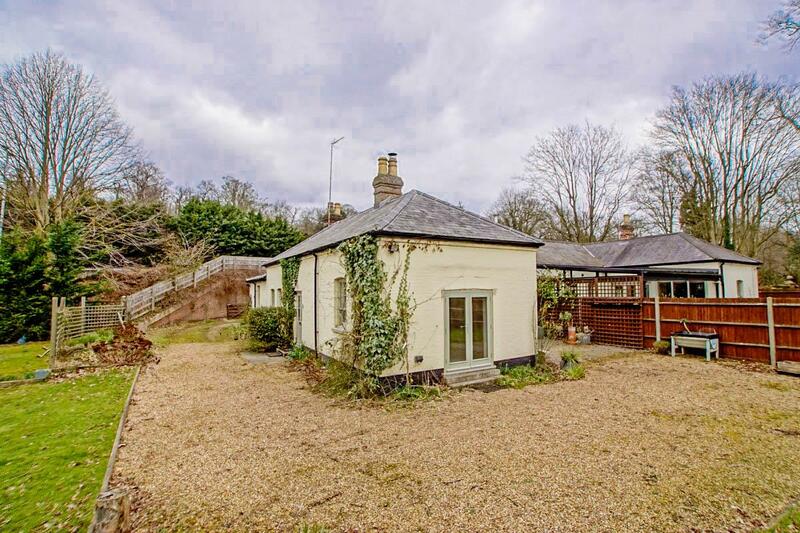 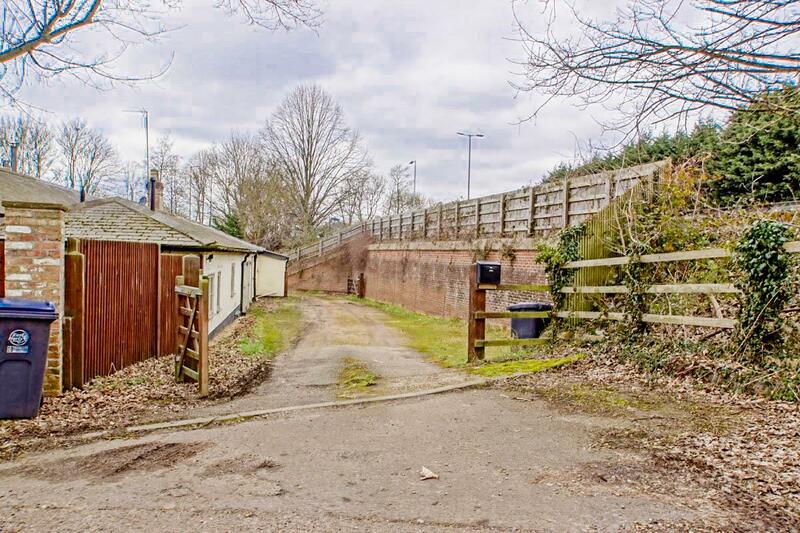 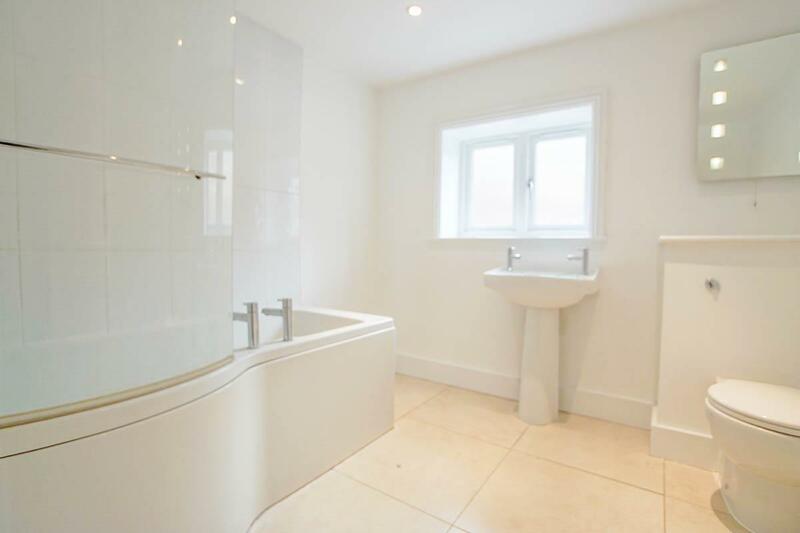 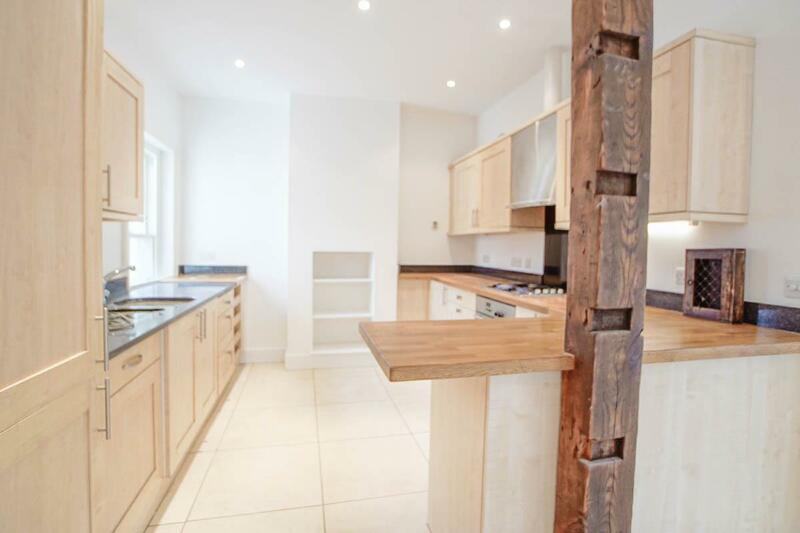 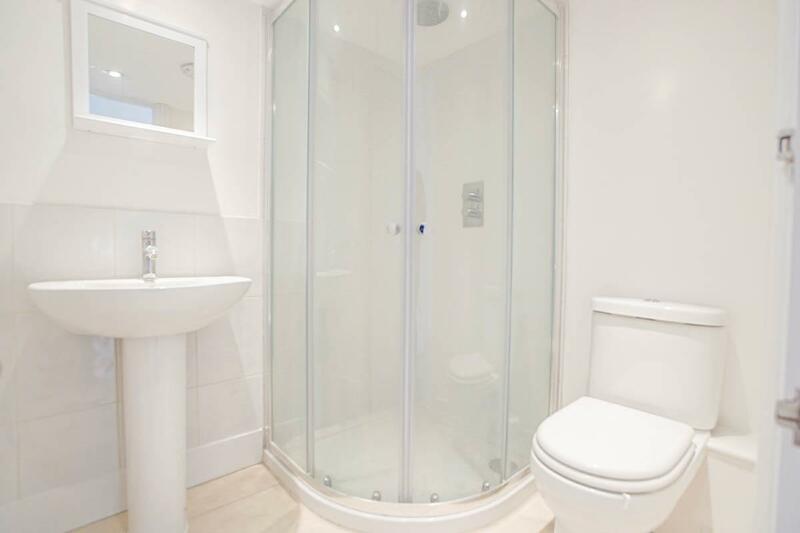 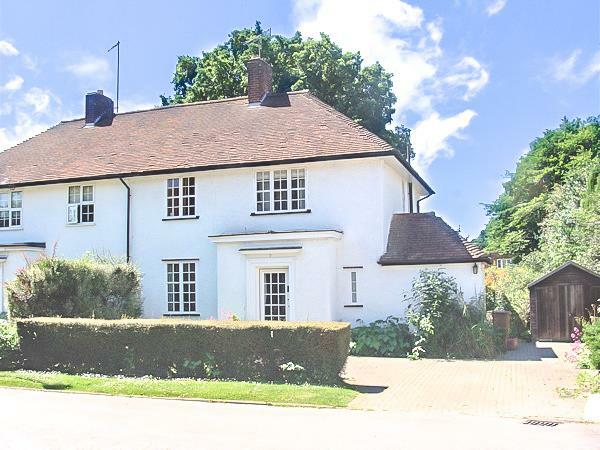 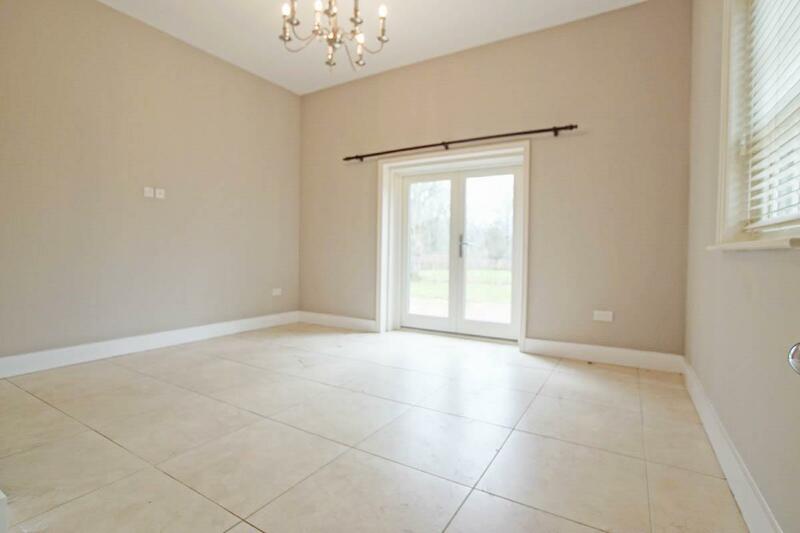 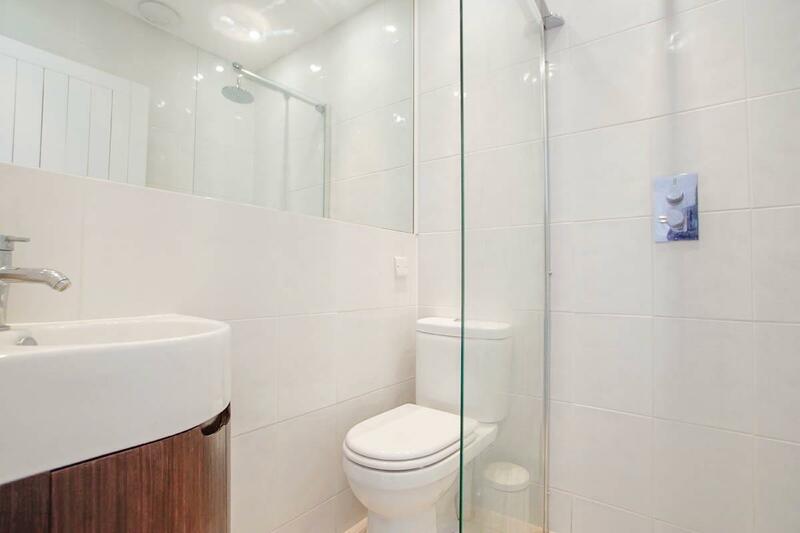 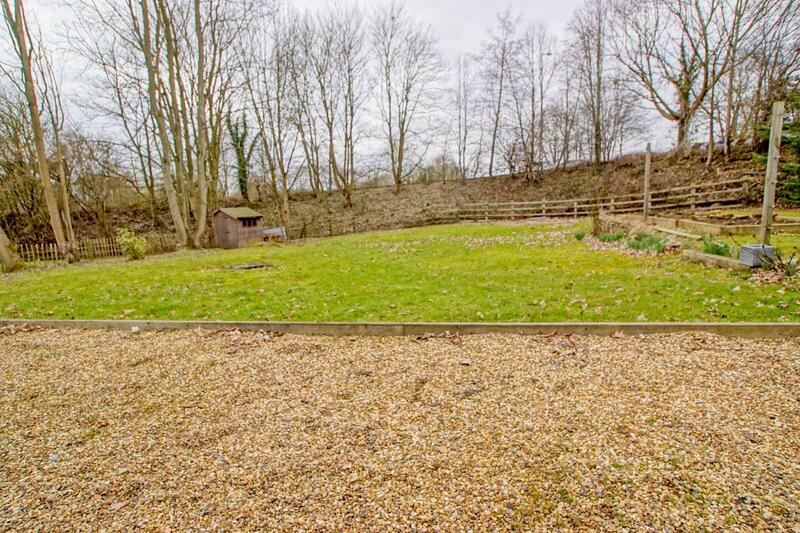 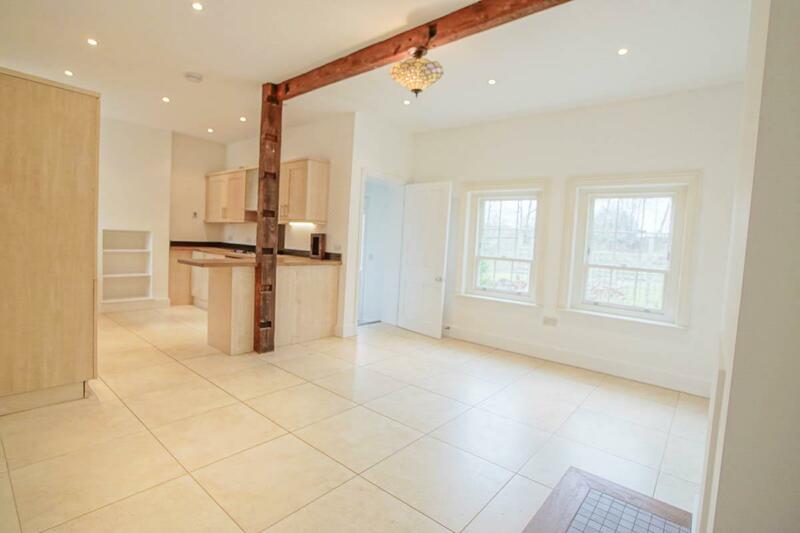 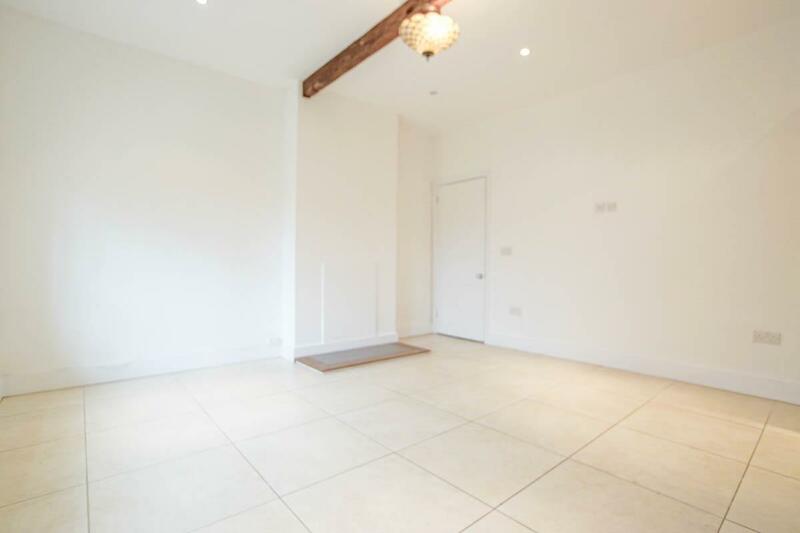 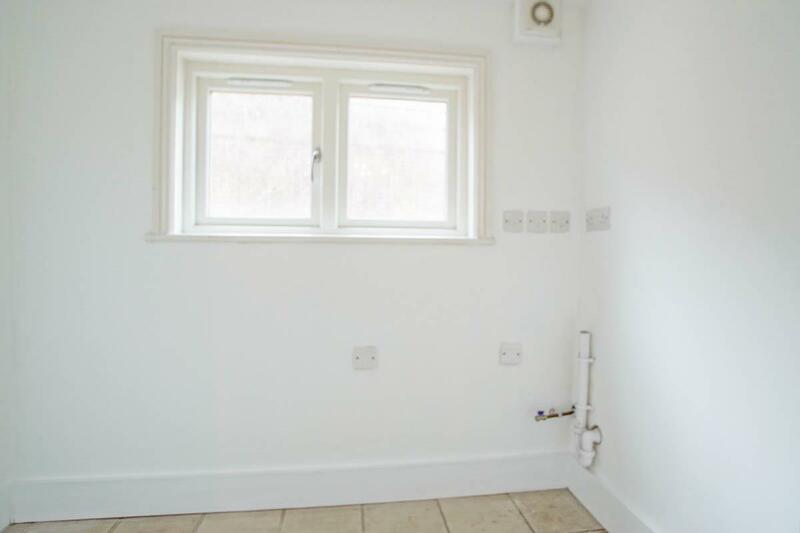 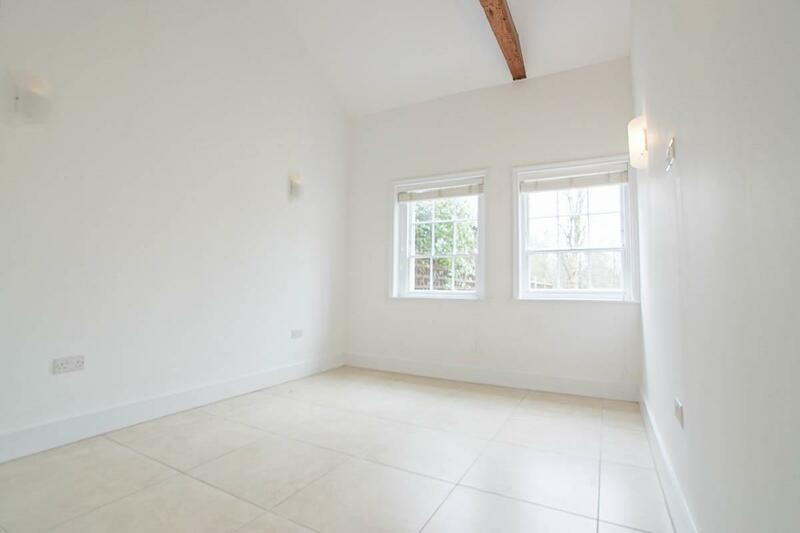 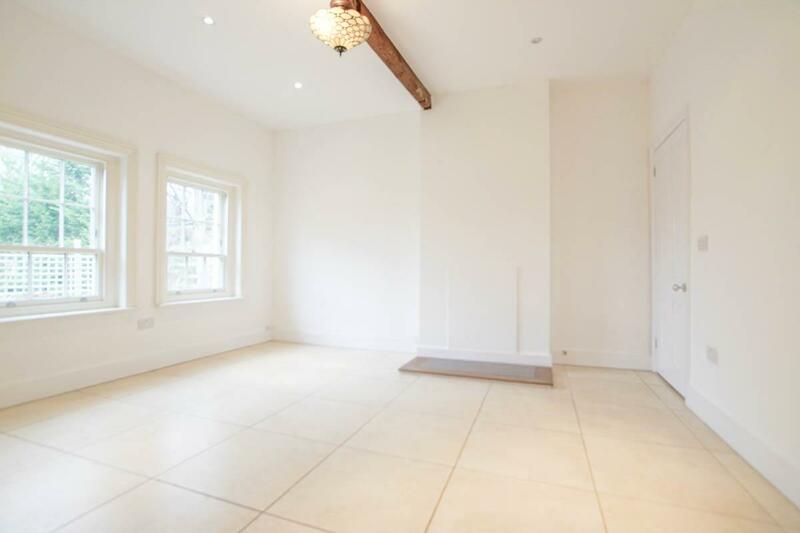 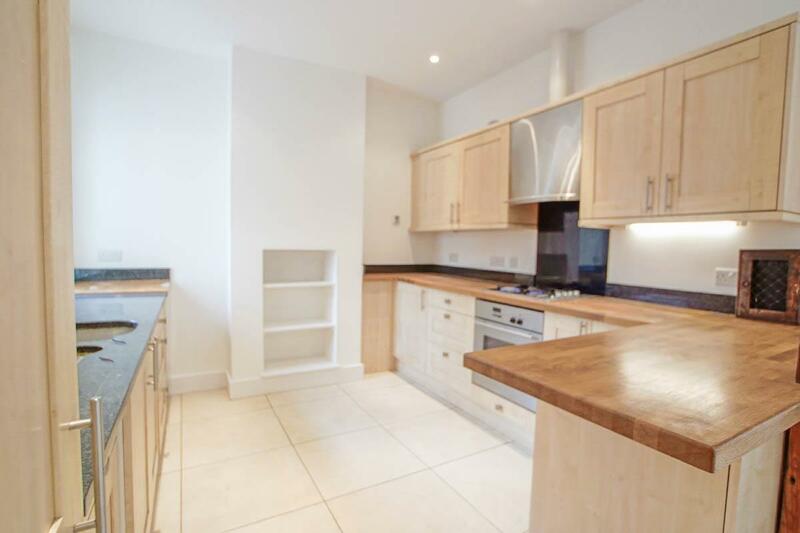 A smart 3 bedroom, 3 bathroom stable conversion offering spacious accommodation. 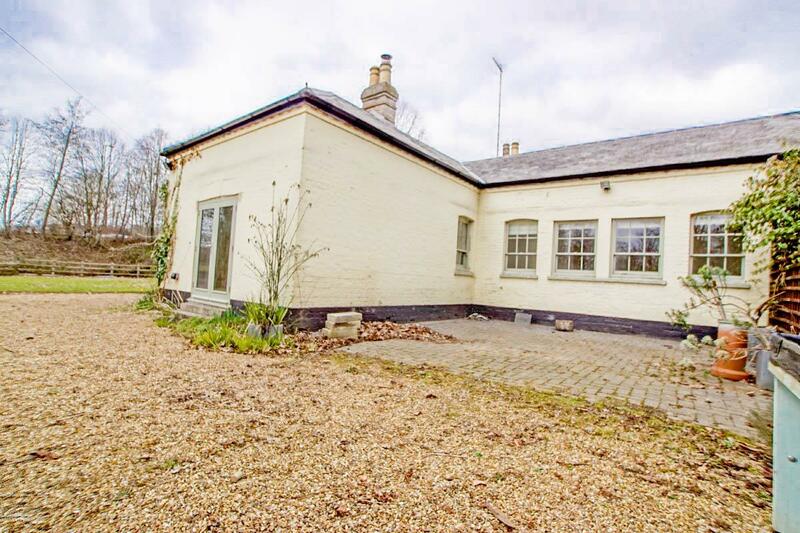 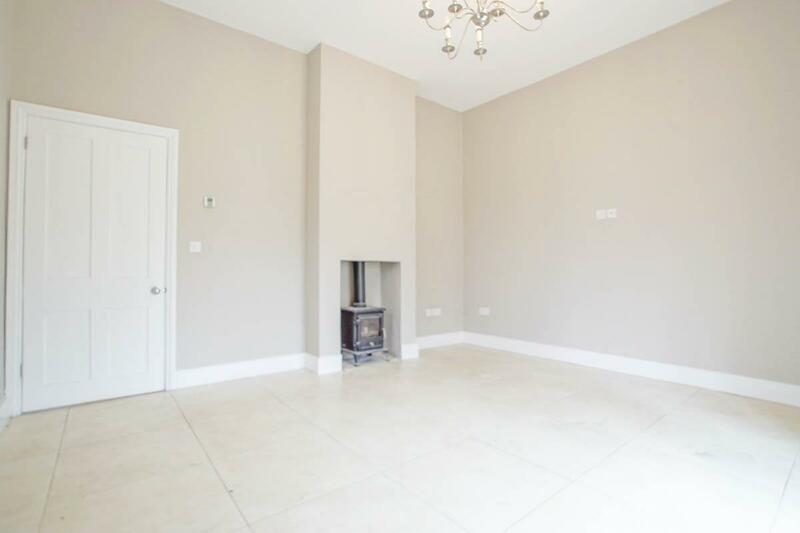 Large Kitchen/Diner, Reception with log burner. 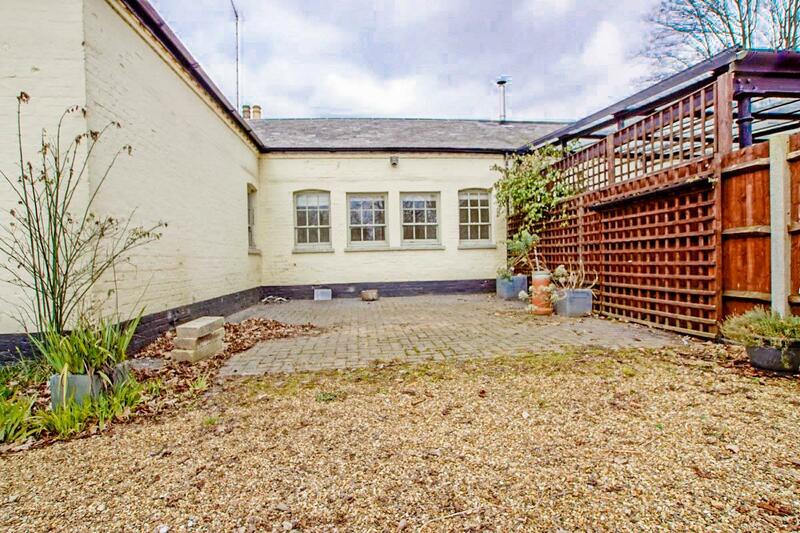 Outdoor patio area, large garden, plentiful parking.